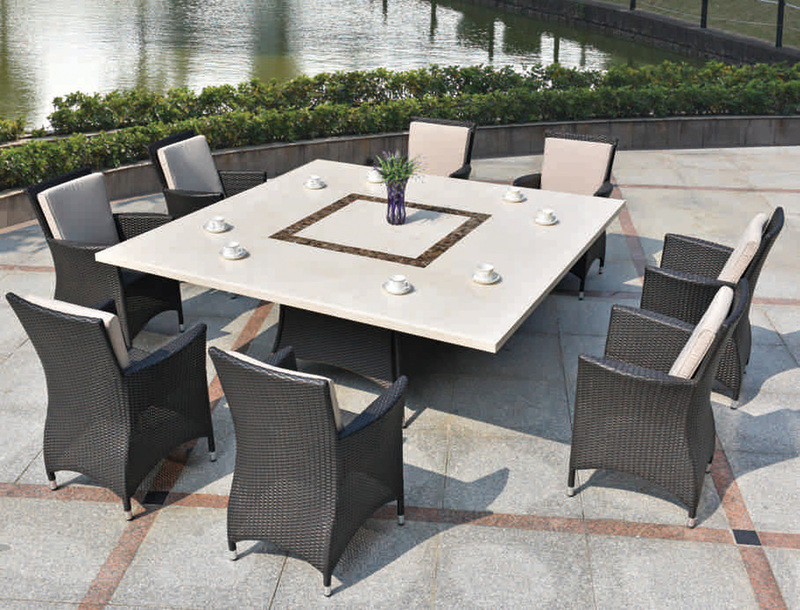 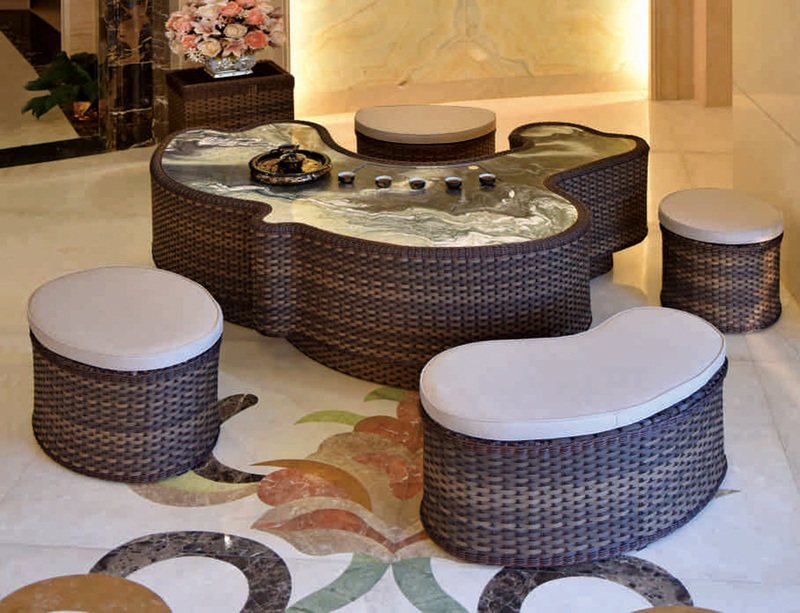 Impress your guests with natural stone furniture. 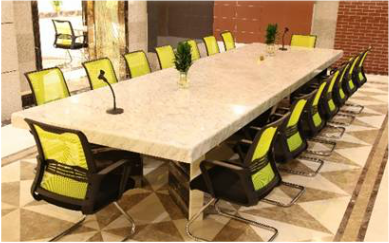 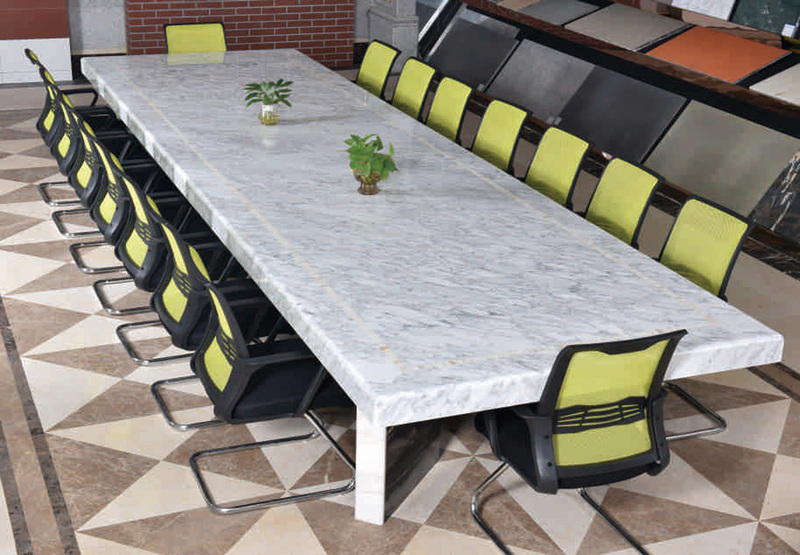 Without exception marble dining tables are nearly always a showstoppers.Tables crafted from quality imported marble are extremely beautiful. 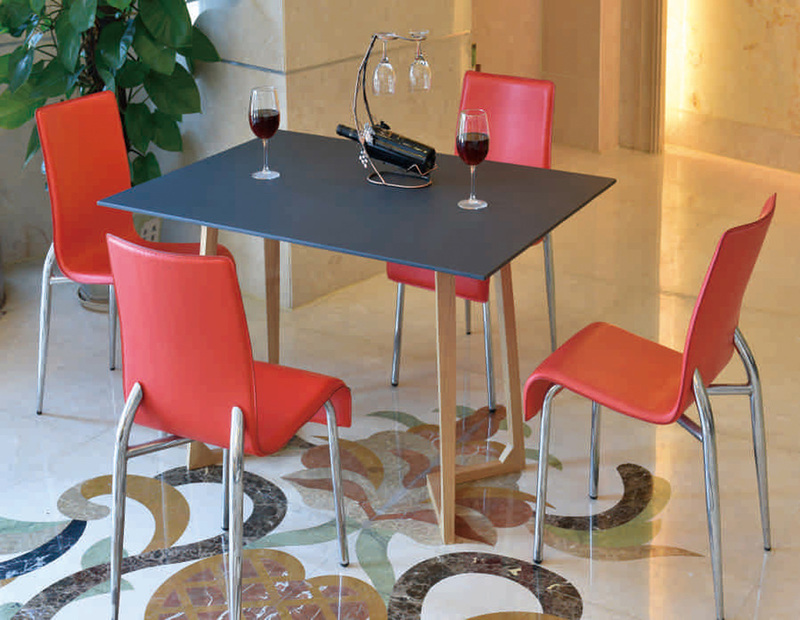 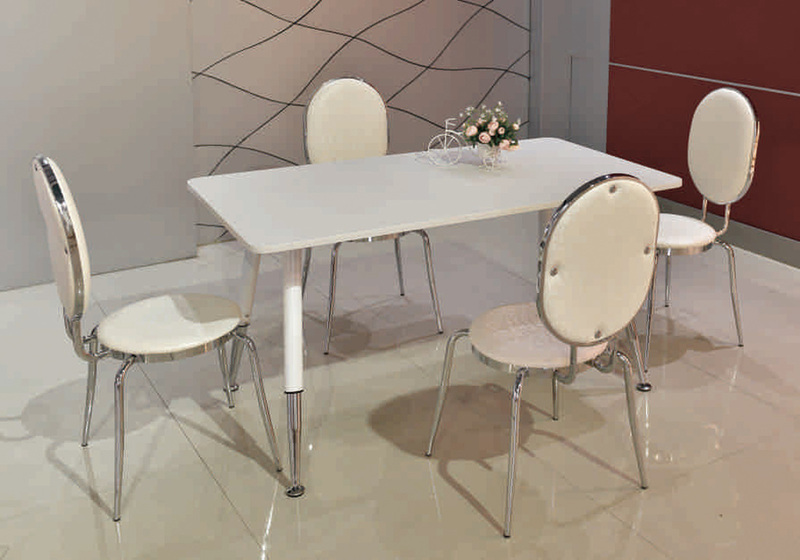 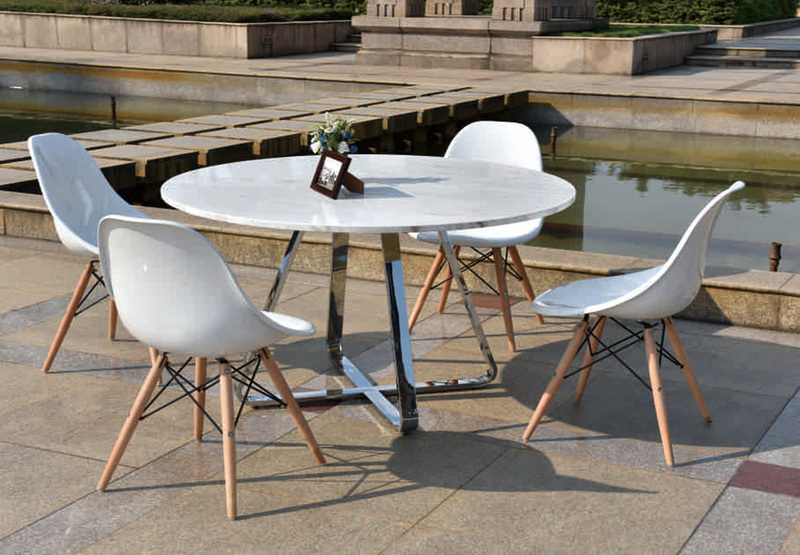 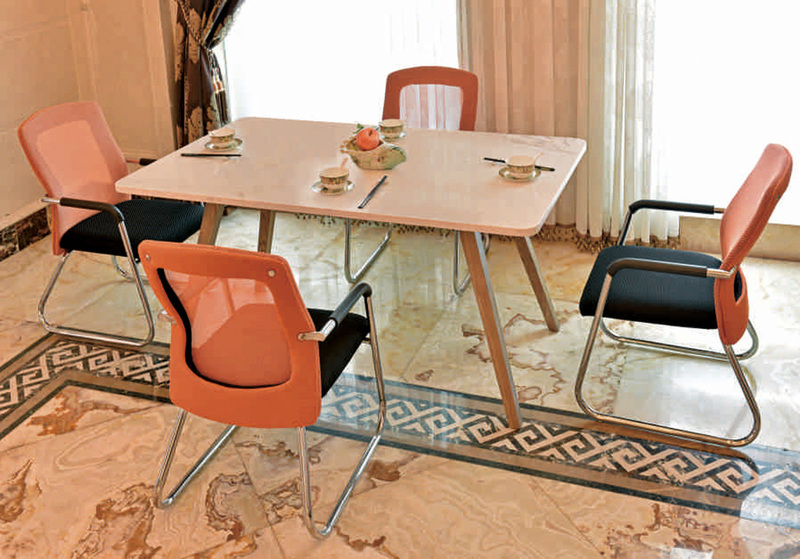 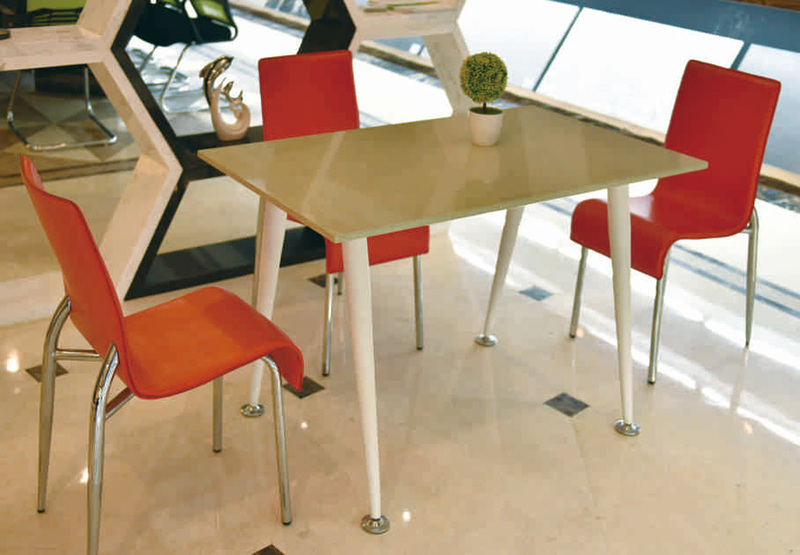 Marble has a timeless appeal making it a table that is always in fashion. 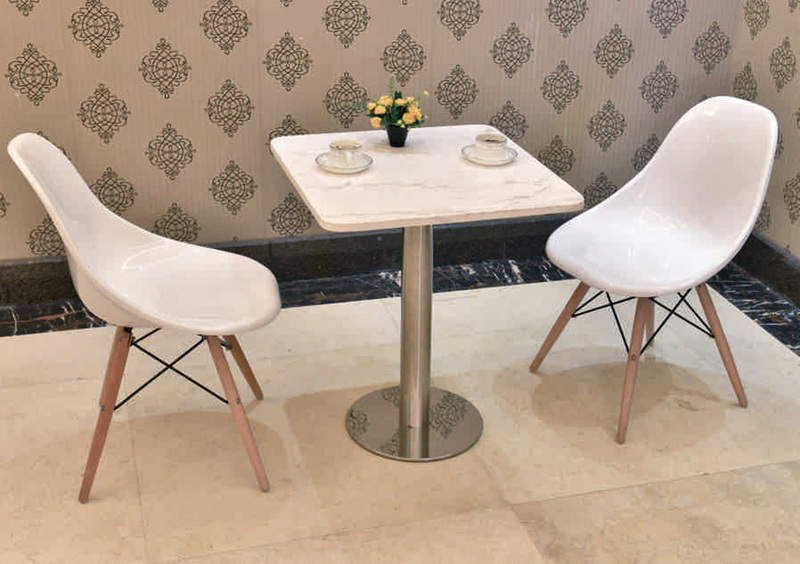 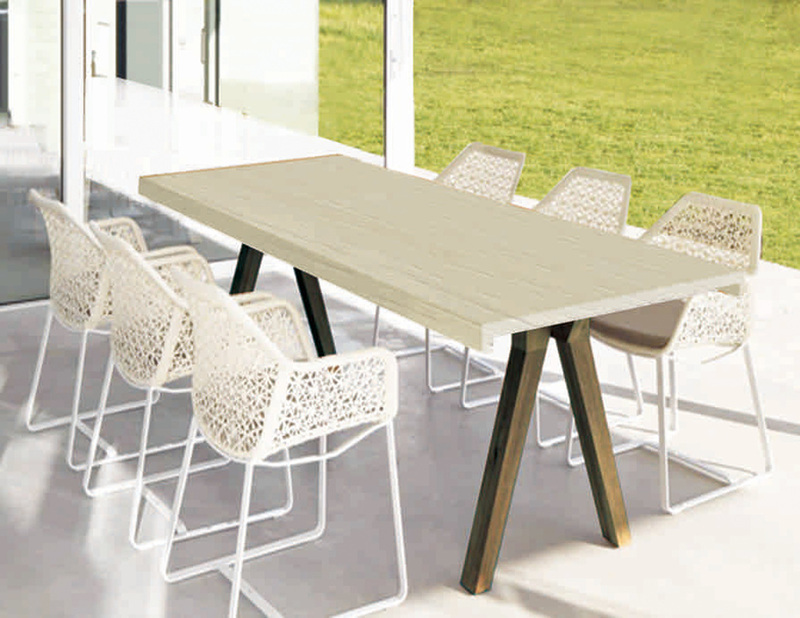 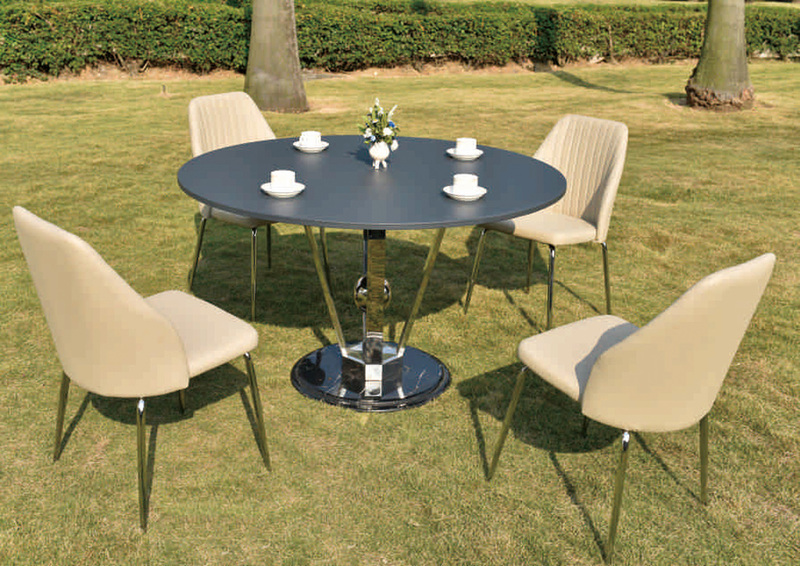 Our stone on aluminium honeycomb reduces the weight dramatically, 1/4 the weight of traditional stone table tops, allows shaping that is not usually possible with stone.